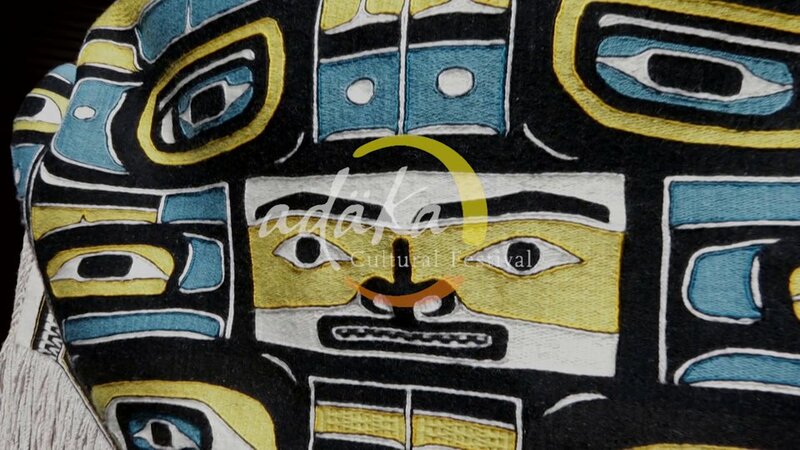 The Adäka Cultural Festival, whose name means ‘coming into the light’ in the Southern Tutchone language, shines a light on the arts and culture of Yukon First Nations. The festival, now in its ninth year, also welcomes Indigenous artists from around the world. Together, these artists present, celebrate and collaborate—offering visitors a culturally-rich event that leaves them illuminated. Dec 4Artist Applications Now Open! Stay tuned for information on our 2019 workshops.